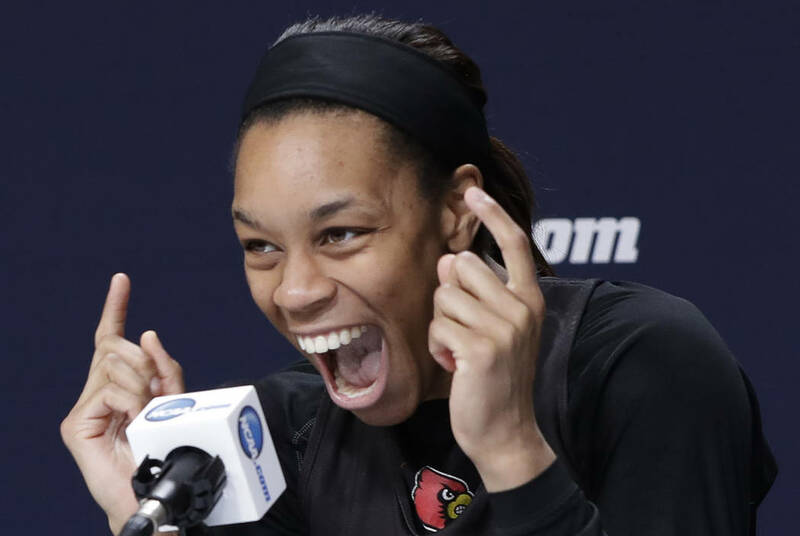 The Aces have zeroed in on Notre Dame’s Jackie Young and Louisville’s Asia Durr as the No. 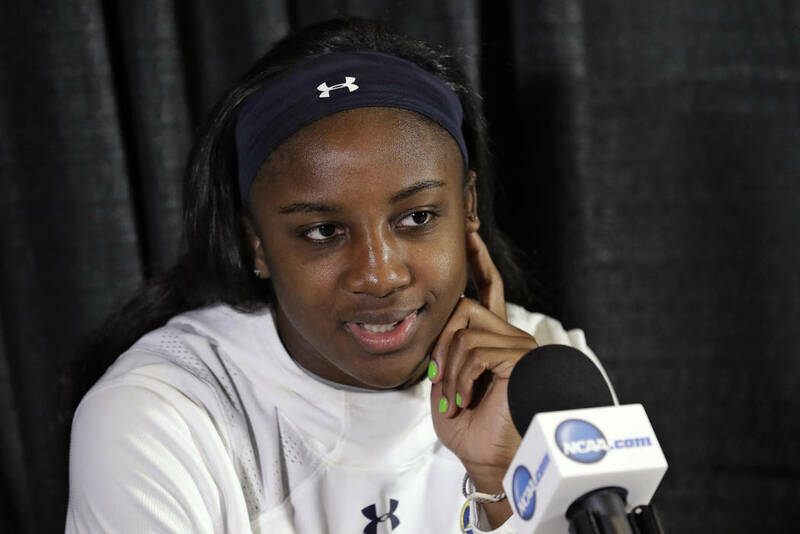 1 overall pick in the WNBA Draft, which begins at 4 p.m. Wednesday. A guard or a big? That was the question for the Aces. 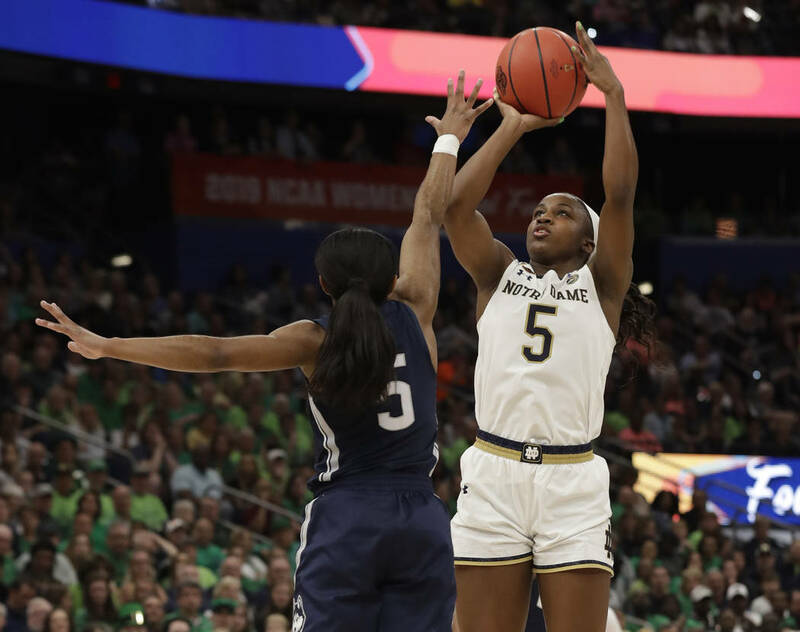 Until Notre Dame junior guard Jackie Young declared Monday for the WNBA Draft, which begins at 4 p.m. Wednesday in New York and will be televised on ESPN2 and ESPNU. The Aces have the No. 1 overall pick in the draft for the third consecutive season and have spent the past several weeks sifting through their options as they look to add to their talented young core. 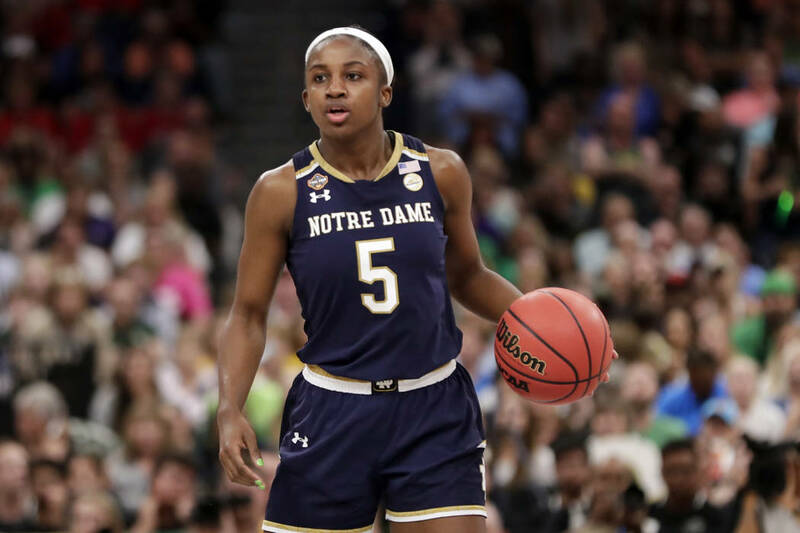 Young did a little bit of everything for the national runner-up Fighting Irish and provides a certain toughness on the wing that the Aces lacked in their inaugural season. 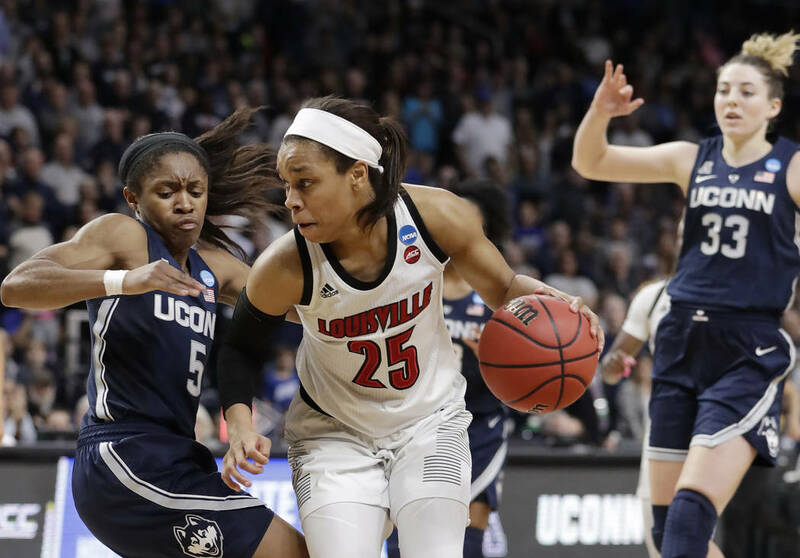 Louisville guard Asia Durr averaged 21.2 points in her senior season and is the most gifted scorer in the draft. 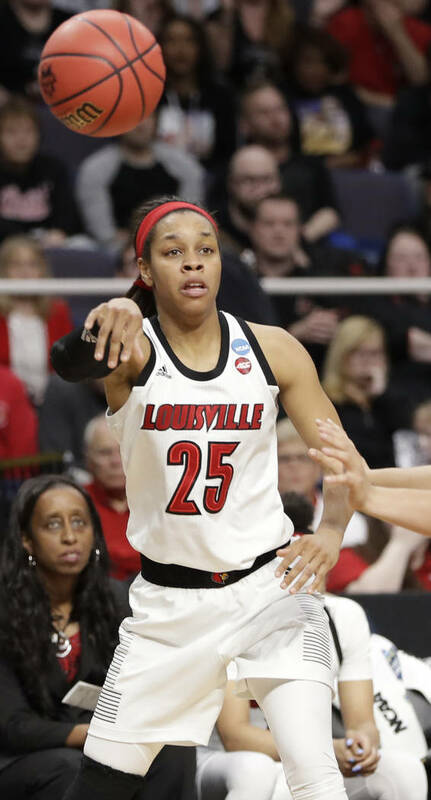 The Aces also have fielded trade offers for the pick and could move it for an established veteran to complement the core of Wilson, Kayla McBride and Kelsey Plum. The Aces had considered pairing Mississippi State center Teaira McCowan in the frontcourt with Wilson, but since have zeroed in on Durr and Young. Other top prospects include Baylor’s Kalani Brown and Connecticut’s Napheesa Collier, but they haven’t been part of the ongoing conversation regarding the No. 1 pick — the team’s only selection in the three-round draft. Kalani Brown, Baylor — The 6-foot-7-inch center averaged 15.8 points and 8.2 rebounds for the national champion Lady Bears and was a second-team All-American. Napheesa Collier, Connecticut — The 6-1 forward averaged 20.8 points and 10.8 rebounds en route to first-team All-America honors. 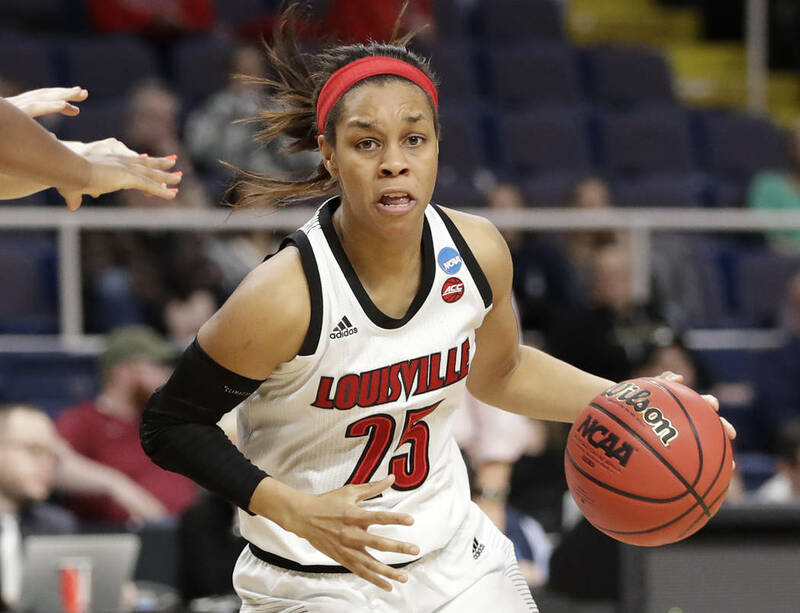 Asia Durr, Louisville — The 5-10 scoring guard averaged 21.2 points, 3.8 rebounds and 3.3 assists and was a first-team All-American. Teaira McCowan, Mississippi State — The 6-7 center averaged 18.4 points, 13.5 rebounds and 2.4 blocks and was a first-team All-American. 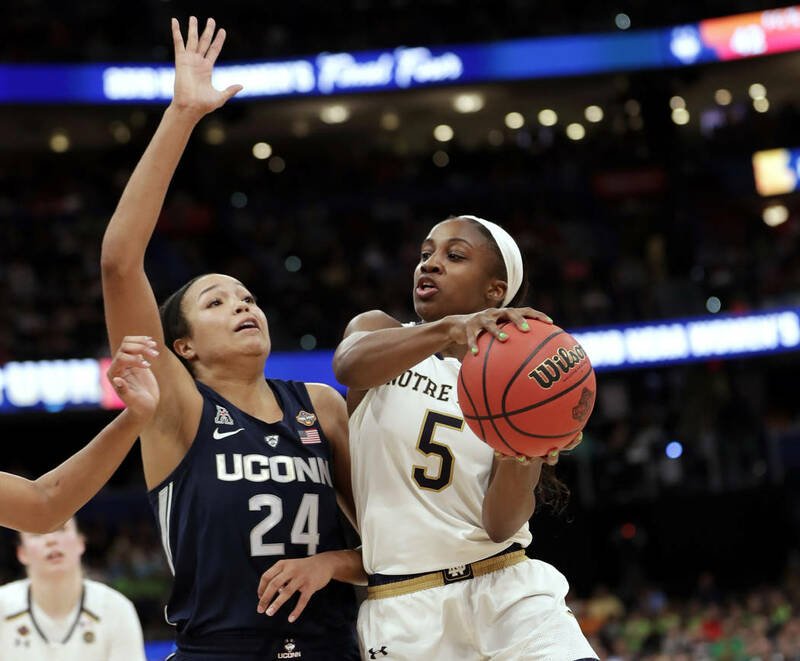 Jackie Young, Notre Dame — The 6-0 guard averaged 14.7 points, 7.4 rebounds and 5.1 assists for the national runner-up Fighting Irish and was a third-team All-American.